Bubble Gum Archives - Horror News Network - The Horror News You Need! 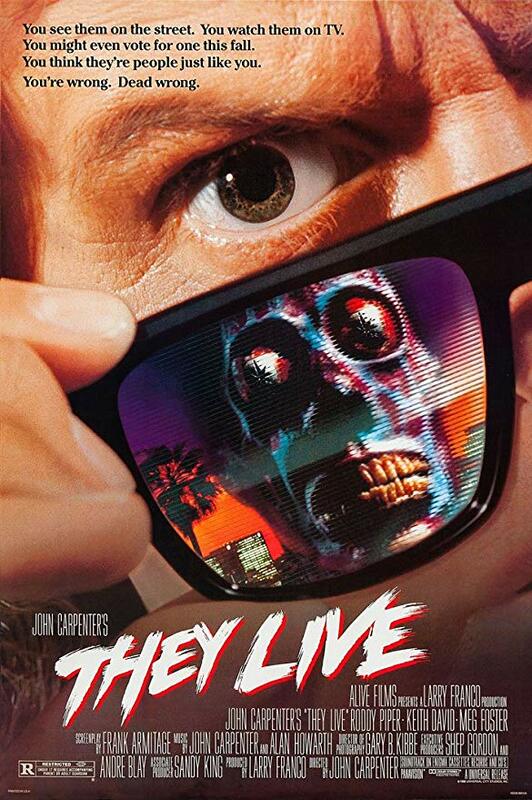 “They” will live again, according to director John Carpenter that is, who said in an interview with Den of Geek that a sequel to 1988’s They Live is certainly possible. Although he remained coy with details on a follow up film, Carpenter did reveal that for a time a remake was in the works with Matt Reeves, known for his directorial work on Cloverfield and War for the Planet of the Apes, set to direct.